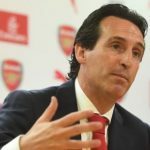 Allardyce Slams Emery: "Too Much Fannying About"
Sam Allardyce has launched another broadside against Unai Emery’s tactics during Arsenals’ two-nil defeat to champions Manchester City on Sunday. 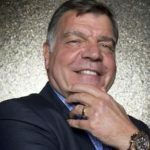 The former England manager is fiercely critical of what he sees as unnecessary risk-taking in defence. 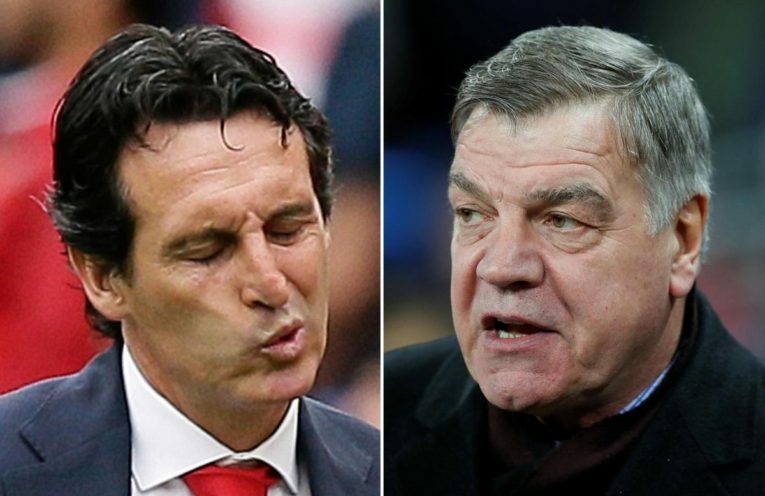 Emery has accused Allardyce of disrespect.